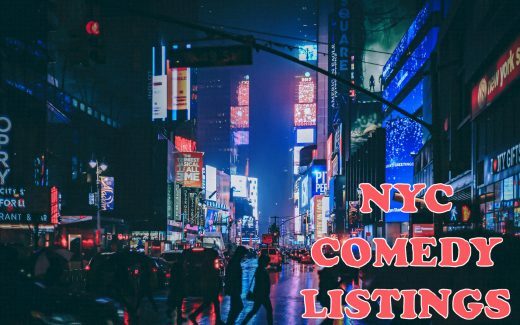 Are you looking for the ultimate in NYC comedy shows on Tuesday, April 2, 2019? Then you’ve come to the right place. We’ve got you covered on every gig happening across the city, so take a look below to find out which event is right for you! Ready for a roaring good time? 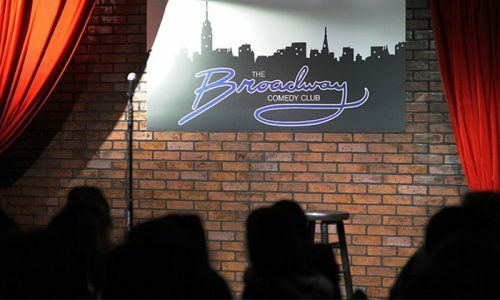 Broadway Comedy Club will soon be hosting some of New York City’s most talented emerging comics. 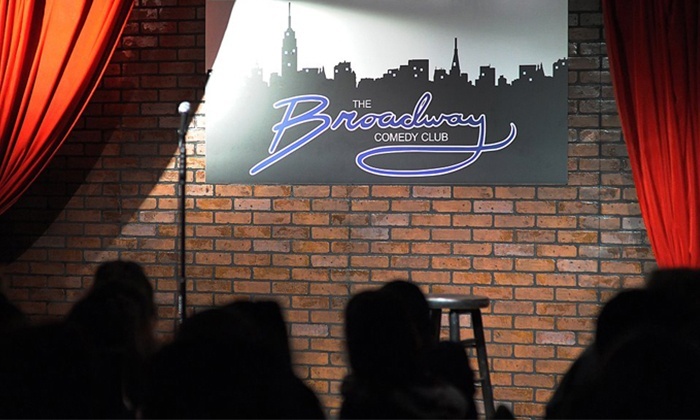 This classic comedy venue that has hosted names such as Rosie O’ Donnell and Shawn Wayans was recently voted the winner of Best Comedy Clubs by Time Out NY. Experience this award-winning talent firsthand with a trip to the renowned Broadway Comedy Club on April 2, 2019! Born and raised in New York City, Brian is your quintessential comedian. 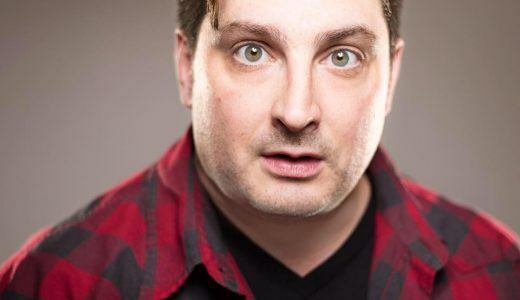 With far-reaching material that looks both inward and outward, Brian is a regular at many NYC comedy joints and has become an industry favorite in the area. 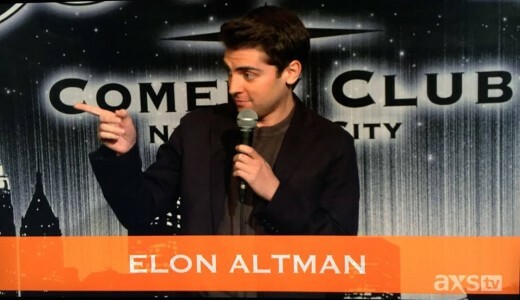 Elon is a regular at the Broadway Comedy Club and has built a reputation as an old school comedian operating in a more modern landscape. 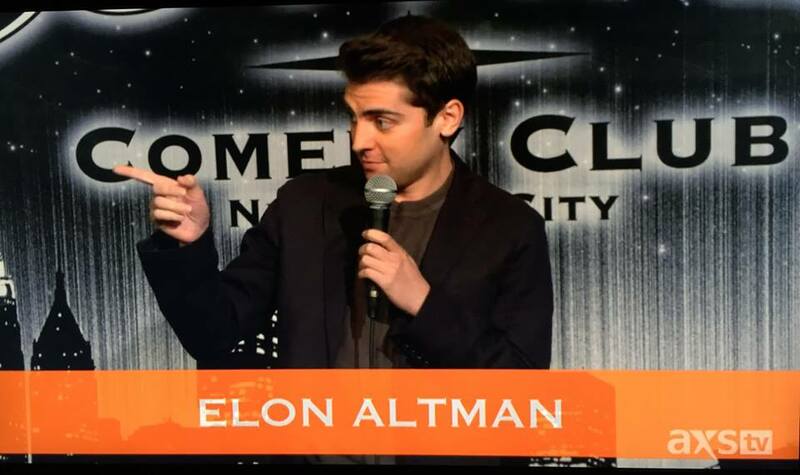 Often compared to Jerry Seinfeld, Elon will make you laugh with a simple sense of humor that’s witty and deceptively clever. 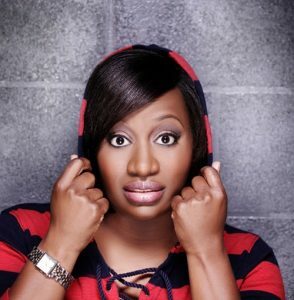 Erin Jackson looks to headline Tuesday night’s show, bringing with her the spice and the humor that’s landed her on the Ellen DeGeneres Show, The Comedy Factory, and NBC’s wildly popular The Last Comic Standing. When it comes to NYC talent, Jackson blows away the competition with a resume as solid as any in the country. 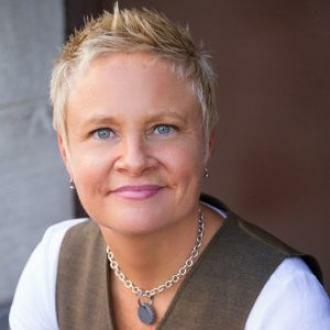 With a conversational style and a sense of humor anyone can relate to, Erin looks to win audiences over on Tuesday, April 2. Come and join in on the fun at 9:00 PM and watch her world-class show! Are you ready for an incredible comedy show from the joint that started it all? Dangerfield’s Comedy Club is the birthplace of American comedy and venue of choice for such standout comics such as Adam Sandler, Jim Carrey, Jay Leno, Tim Allen, and more! Dangerfield’s Comedy Club has a reputation more storied than any other venue in the nation—which is only to be expected. After all, only one club can lay claim to being the longest-running comedy venue in the United States. If you can’t wait to join in on one of the best NYC comedy shows, it’s time to reserve your tickets for the April 2 8:30 PM show at Dangerfield’s. With only the absolute best comedians from around the city performing, Dangerfield’s is sure to provide you with an evening of fun that you won’t forget any time soon. 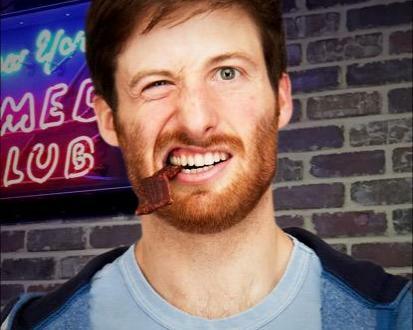 Clayton Fletcher has emerged as one of the most dominant names in all of NYC comedy. With a weekly Clayton Fletcher Show performed every Saturday at the New York Comedy club, Clayton has built a reputation as one of the smartest, wittiest, and funniest comedians around. 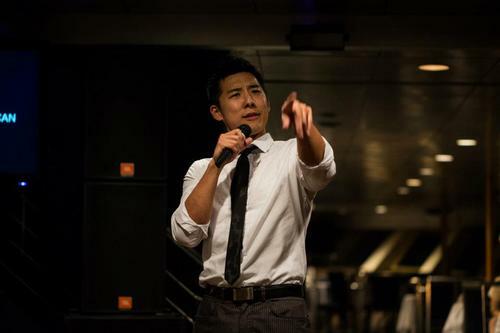 Audiences love his sarcasm and his ability to focus on issues relevant to wide demographics and age groups. If you’re looking for the best comedy club NYC has to offer, consider Dangerfield’s with Clayton Fletcher this Tuesday, April 2! Come to Dangerfield’s April 2 to witness the nationally-recognized Quentin Heggs in action. Heggs, the former warm-up comedian on such smash-hits as “Who Wants to be a Millionaire?”, is one of the hottest names in all of comedy. With a mixture of wit, charm, and straight-up humor that you’ll have to see to believe, Heggs looks to steal the show of this NYC comedy cellar. Teddy Smith offers quintessential comedy through the lens of societal issues. 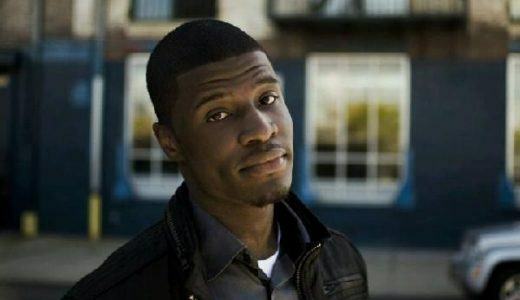 Smith, whose comedy career started with a dream, has quickly made a name for himself at NYC comedy shows across the city. 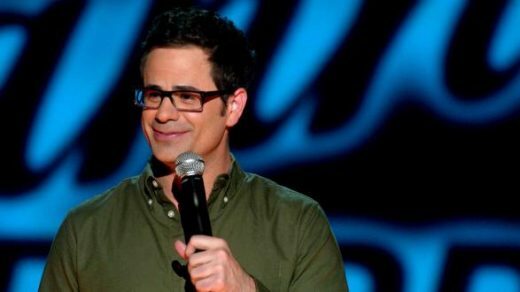 A distinguished comedian who’s performed for the likes of Jay Leno’s Tonight Show, Smith looks to wow audiences this upcoming April 2 with a stunning set. Vanessa Hollingshead offers the best in NYC comedy by infusing more serious undertones throughout her comedic work. A dedicated philanthropist in addition to being a comedic extraordinaire, Hollingshead has enjoyed a long and storied history in the NYC comedy community. 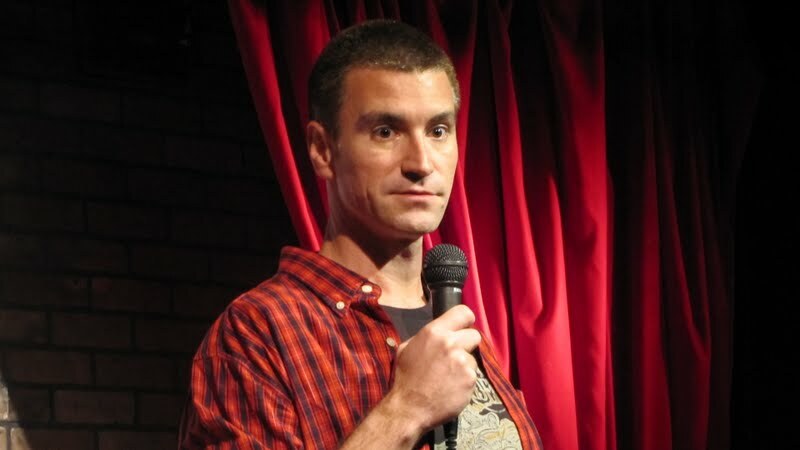 Come to Dangerfield’s April 2 to find out why Hollingshead has been called one of the funniest comedians in America! Looking for the ultimate NYC comedy show tonight? Greenwich Village Comedy Club is one of the most storied venues in all of NYC. With stars such as Beyonce visiting the club for a laugh, Greenwich Village has distinguished itself as one of the funniest joints in all of America. A distinguished comic with both cowboy and Indian roots, Dustin Chafin has performed his standup internationally and written and performed for a variety of television and radio shows. 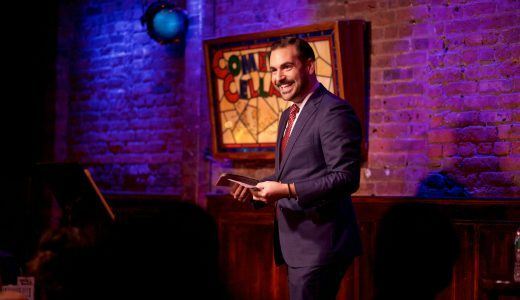 Witness Chafin’s world-renowned comedy firsthand with a visit to the Greenwich Village Comedy Club on Tuesday, April 2! 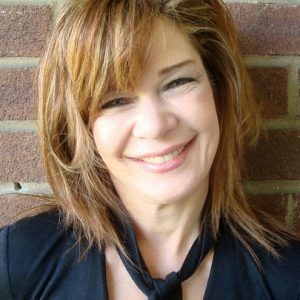 If you’re after a unique comic experience from one of the best in the business, make sure to purchase your tickets for Joanne Filan’s show on Tuesday, April 2! With a distinctive stream-of-conscious style and the ability to turn normal observations into incredible humor, Filan has impressed audiences for over a decade with her amazing wit and charm. Purchase your tickets today and watch the renowned comedian—who also performs for overseas US troops—in action! 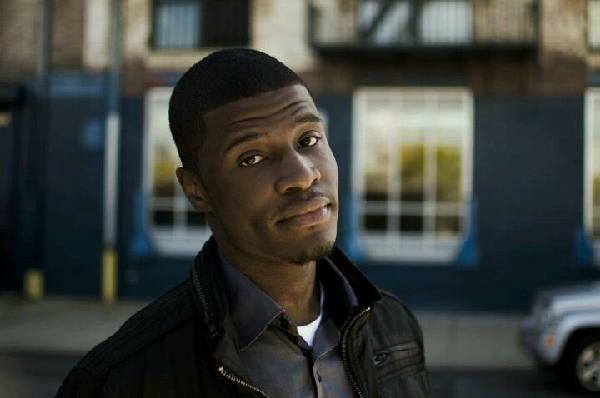 Ready to hear two-time award-winning comedian Lawrence Deloach up close and personal? 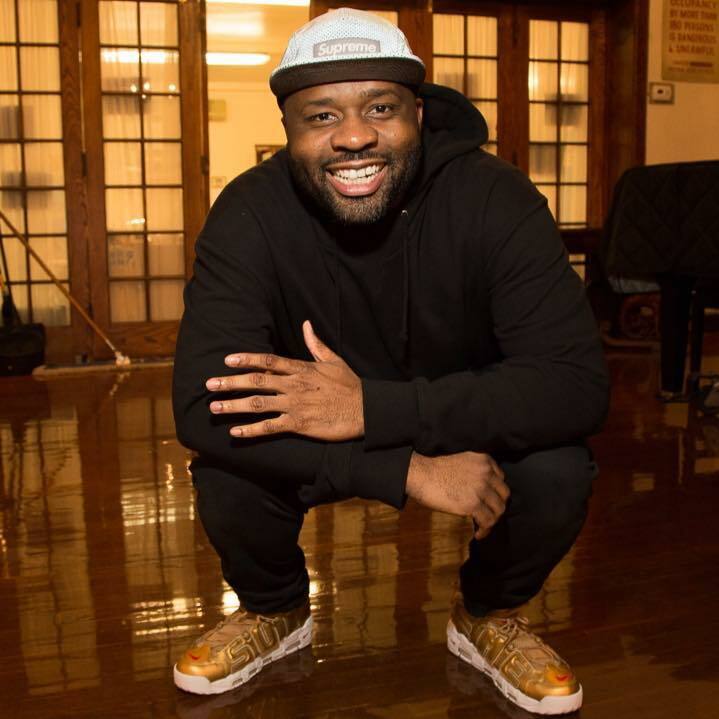 Deloach, the winner of the Crosstown Comedy Festival (2016) and the Hoboken Comedy Festival (2016), looks to entertain audiences with the wit and humor that’s propelled him to unprecedented success. 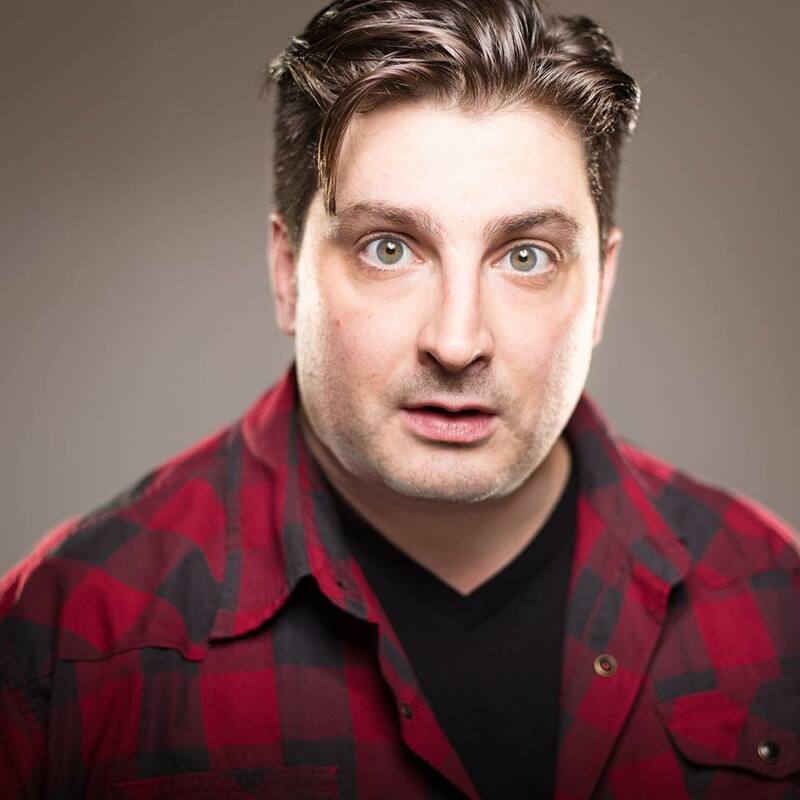 If you’re looking for a roaring good time, make sure not to miss Deloach’s amazing performance at the Greenwich Village Comedy Club on April 2! 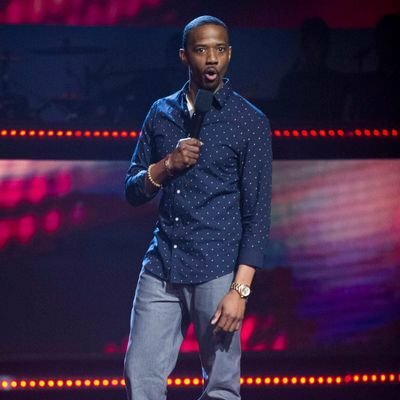 Prepare yourself for the comic who’s made a name for himself on VH1’s Best Week Ever, BET’s Comicview, and Comedy Central Presents. Mike Britt is a home-grown NYC comedian who’s looking to provide audiences with that comedic spark that’s helped make him famous. You haven’t heard comedy until you’ve heard Mike Britt. For this reason, make sure to purchase your tickets to the Greenwich Village Comedy Club April 2 show today! Get ready to laugh with Yannis Pappas—an internationally renowned comedian whose acts entertain comedy enthusiasts around the world. 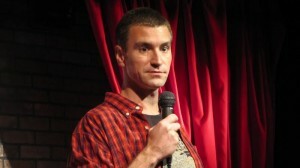 Pappas, who is based in NYC, has quickly become one of the area’s top comedians. For this reason, make sure to check out his upcoming performance at one of the best NYC comedy shows! If you’ve never experienced an evening at LOL Times Square Comedy Club, you haven’t experienced comedy. This up-and-coming venue, nestled in the middle of iconic Times Square, seeks to combine the best local, national, and international talent to give audiences an evening like no other. 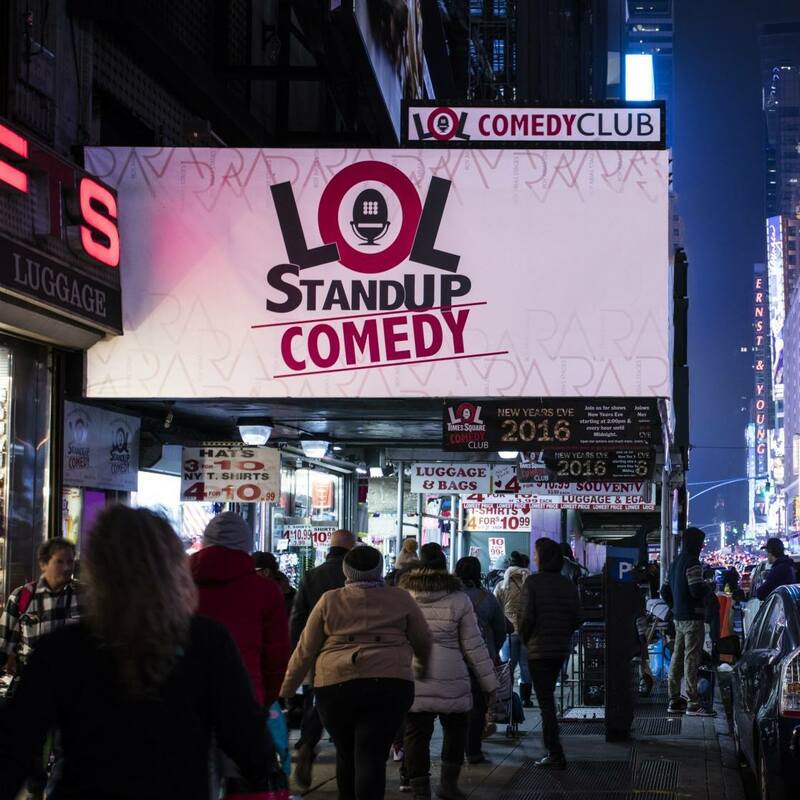 Whether you’re a blue-collar worker or a comedy enthusiast, LOL Times Square Comedy Club has something to offer you. Drop by on Tuesday, April 2 to find out why this is one of the hottest NYC comedy clubs around! 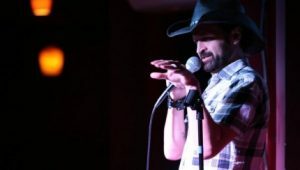 Gianmarco Sorsei has established himself as one of the most unique names in NYC comedy. With a mixture of wit, charm, and plain old observational humor, Sorsei paints a picture that will have you rolling in your seat. Make your Tuesday special with a trip to see Sorsei in action at LOL Times Square Comedy Club! Over the last decade, Ken Boyd has made a name for himself in comedic circles around the country. 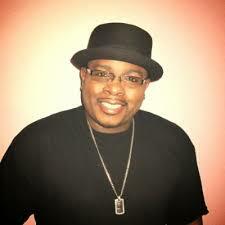 As a result of his efforts, the darling comedian has appeared multiple times on the famed Wendy Williams Show. 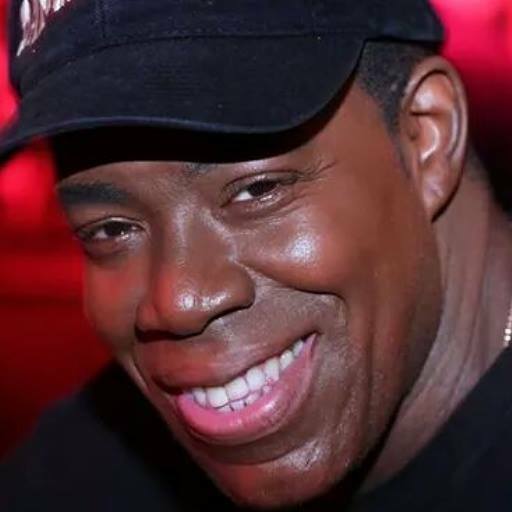 A multi-award finalist, Boyd promises to deliver a show that will have you tearing from laughter. 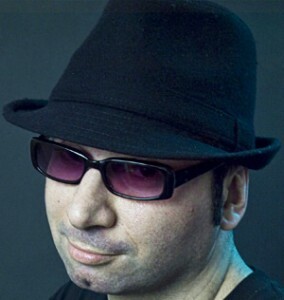 If you’re looking for prime NYC comedy firsthand, come to witness Boyd perform at LOL Times Square Comedy Club Tuesday, April 2! Kenny Ortega’s brash and relatable sense of humor have quickly made him one of the top comedians in NYC. 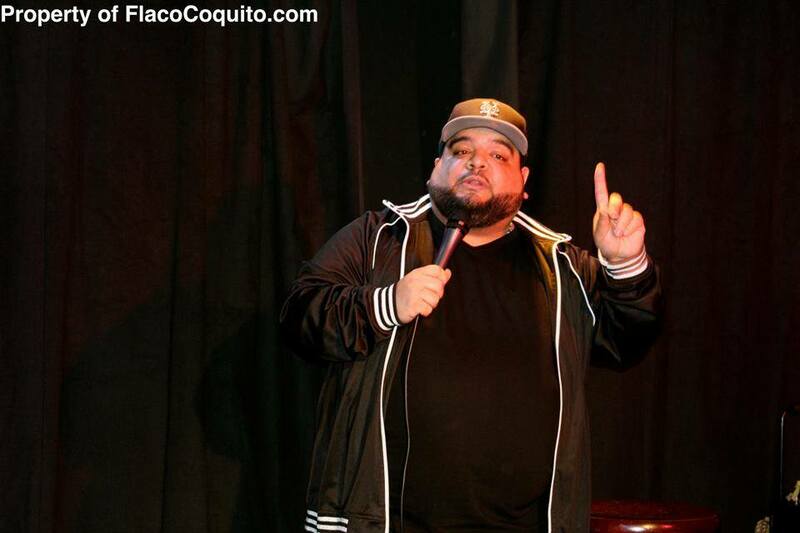 A regular at several comedy clubs across NYC, Ortega promises an unforgettable experience for audiences everywhere. If you’re ready to see Ortega perform live, make sure to book your ticket to LOL Times Square Comedy Club Tuesday, April 2! 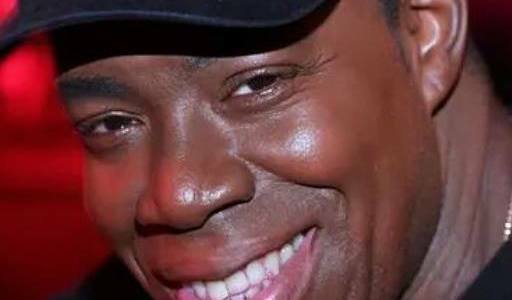 With decades in the business, Shawn Cornelius is one of the most distinguished comedians in NYC. With a resume that remains unmatched, Cornelius promises to put on a show that will leave audiences in stitches. 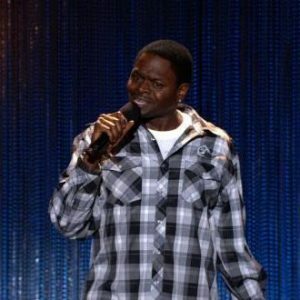 A well-known comedian even outside NYC, Cornelius is a noted film actor as well. 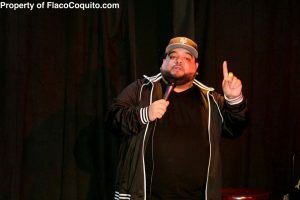 In short, Cornelius offers only the best in NYC comedy and looks to put on a show that you won’t forget any time soon. What Makes New York Comedy Club Midtown so special? Simply put, it’s one of the most distinguished and most affordable comedy clubs NYC has to offer. The birthplace of Chris Rock’s comedic career, New York Comedy Club Midtown is largely considered one of the city’s most important comedic venues. What’s more, it’s consistently voted as one of the top comedy clubs in all of NYC. With several high-profile comedians choosing the New York Comedy Club Midtown as their venue of choice, it’s become of the top names in NYC comedy. 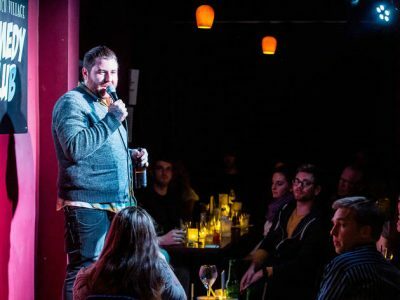 Hailing from the heart of Tennessee, Jeremy Pinsly has quickly risen the ranks of the NYC comedy ladder to become one of the most anticipated names in the area. Audiences love his sharp wit and humorous observations. Looking for a laugh? 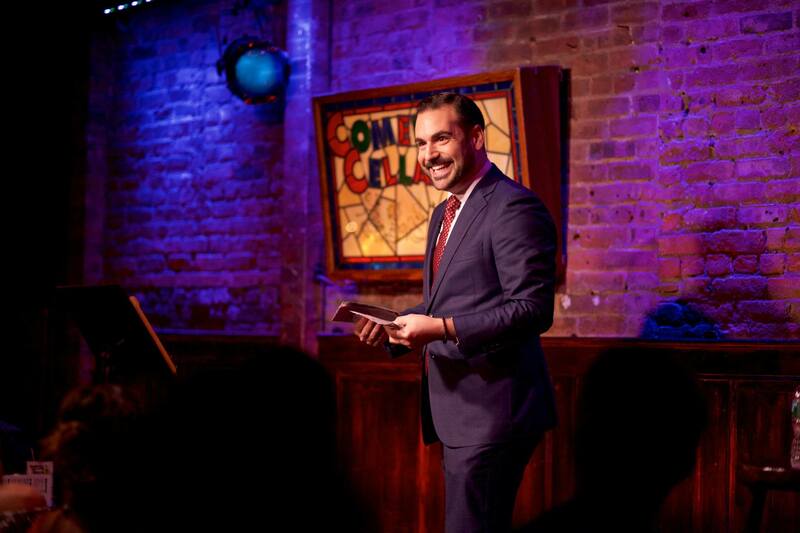 Make sure to see Jeremy in action Tuesday, April 2 at New York Comedy Club Midtown! Leah Bonnema is one of the most respected names in all of NYC comedy. With appearances on stage and on television, she has led a distinguished career that few in the business can match. If you’re looking for the ultimate time at one of the best NYC comedy clubs, come see Leah in person on April 2! Mike Vecchione offers audiences the ultimate in jock humor. If you’re after a more masculine take on traditional standup, Mike is your guy. Those looking for unbeatable NYC comedy shows should invest to see this incredible comedian live this coming Tuesday! With multiple TV appearances, H. Foley has become one of the most dominant names in all of NYC stand up. If you’re looking for the best NYC comedy tonight, it’s time that you bought your ticket to see this amazing comedian who draws from his own familial experiences to produce a stage that is relatable and hysterically funny. A nationally-recognized comic and outstanding radio figure, James Mattern looks to provide audiences with a fresh sense of humor. Performing at one of the best NYC comedy clubs, Mattern promises to provide an experience quite unlike any other. Purchase your tickets today to see this distinguished comic perform live on April 2! Neko White is one of the freshest young faces in all of NYC comedy. A young man from Harlem, White is NYC born and raised and looks to bring his own unique perspective and experiences to his comedy. 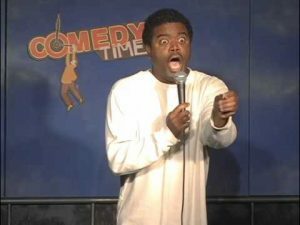 If you’re looking for the ultimate in NYC comedy shows, make sure to check out Neko White live this coming Tuesday! Prepare yourself for one of the best comedy shows in all of NYC comedy. 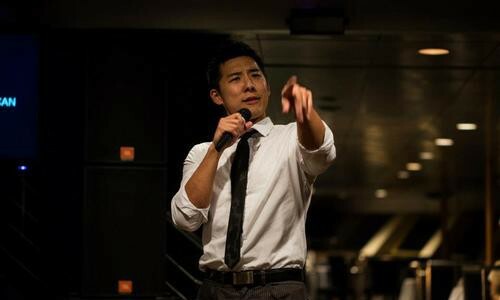 A trip to Stand Up New York Upper West Side Tuesday, April 2 will allow you the opportunity to interact with some of the brightest talents in the industry at one of NYC’s most iconic venues. Opened in 1986, Stand Up New York Upper West Side boasts one of the most storied histories out of all NYC comedy cellars. With names such as Jay Leno and Chris Rock associated with the venue, it promises only the best in NYC comedy. Harrison Greenbaum has been dubbed the “hardest working man in comedy,” and it’s easy to see why. 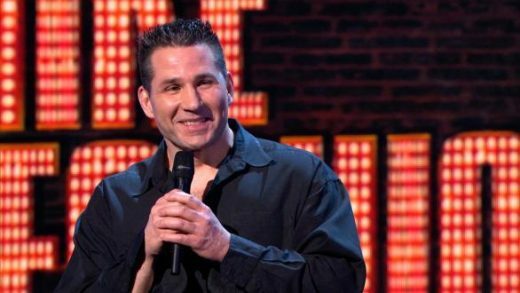 With over 600 performances per year, Greenbaum is a highly sought after comic who also graduated with honors from Harvard University. If you’re looking for an intelligent take on NYC comedy, check out Greenbaum live on April 2! 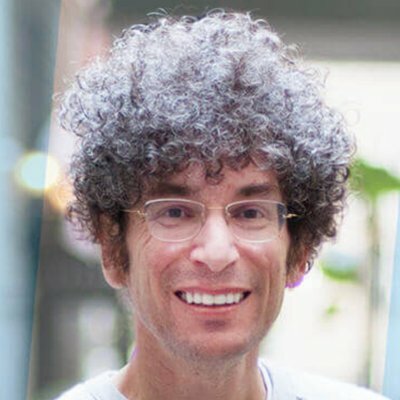 James Altucher looks to pull from his own life experiences to make a comedy set that you’ll not only enjoy but will remember forever. See James live on April 2 at Stand Up New York Upper West Side for an event you’ll never want to forget! One of the hottest names in all NYC comedy, Leah Bonnema promises audiences a wild time at Stand Up New York Upper West Side on April 2. If you’re looking for one of the best comedic performances you’ll ever experience, purchase your ticket’s to Leah’s can’t-miss show today! 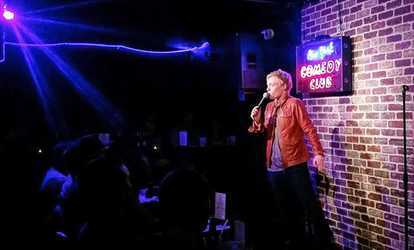 Find NYC Comedy Clubs. NYC Comedy Show tonight Use promo code Blog20 for 20% discount.